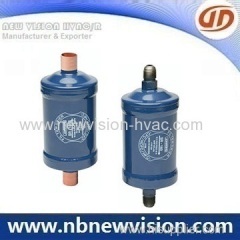 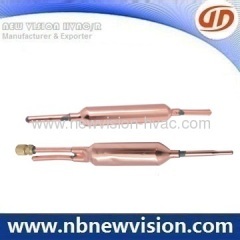 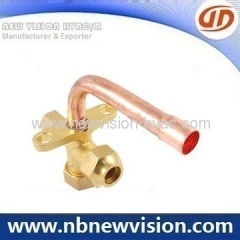 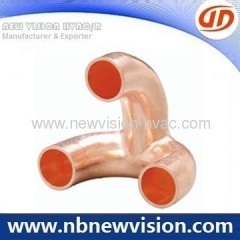 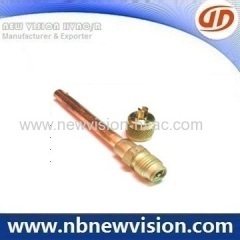 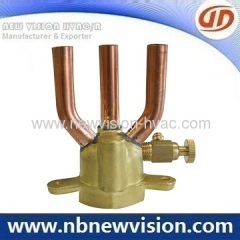 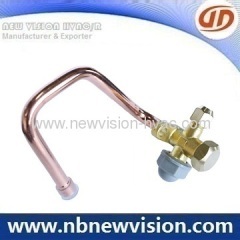 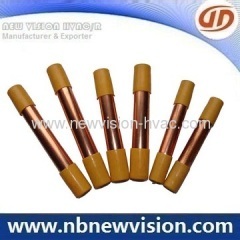 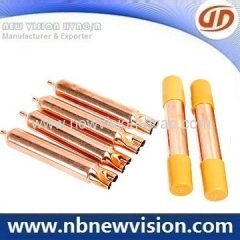 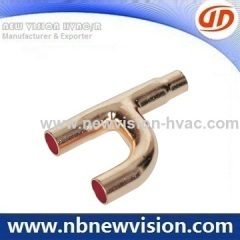 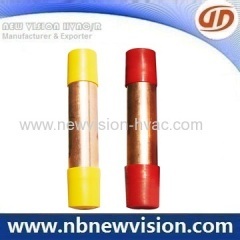 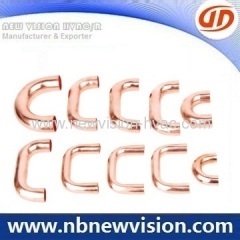 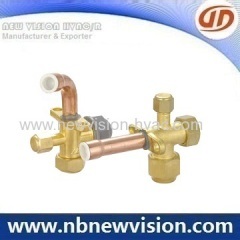 A professional manufacturer & exporter of air conditioning copper fittings - copper tripod, widely used for a/c fan coils - condensers & evaporators. 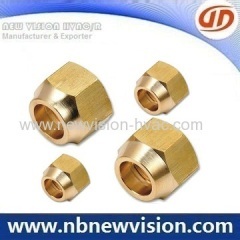 Professional manufacturer in air conditioner brass flare fitting, forged & machined on CNC center, like brass flare union, plugs, nut, male adapters. 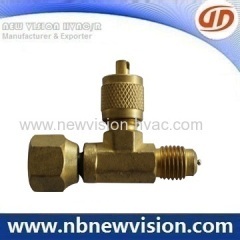 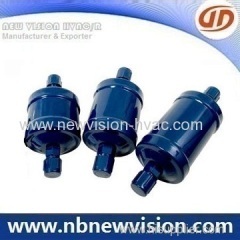 Group of A/C Spare Part has been presented above, want more	A/C Spare Part and Air Conditiner Spare Parts, Please Contact Us.